wineo insulationBOARD 5 mm 790 x 590 mm 15 Stück pro Paket = 7 m² 24 Pak. = 1 Pal. Информация о продукте "Accessories | wineo insulationBOARD 7 m²"
The insulationBOARD is a popular choice of thermally insulating underlay among installation professionals. 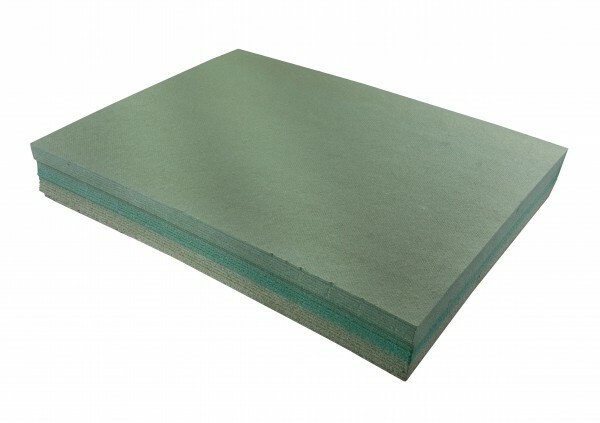 The insulation board has very good levelling properties and is extremely durable.